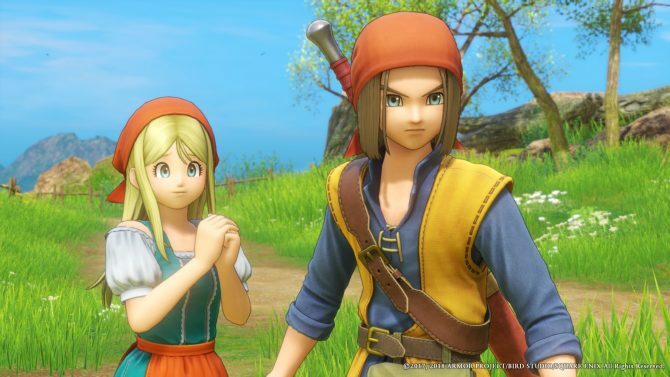 Sony Interactive Entertainment confirms (probably surprising no one) that the first platform for the western release of Dragon Quest XI will be PS4. 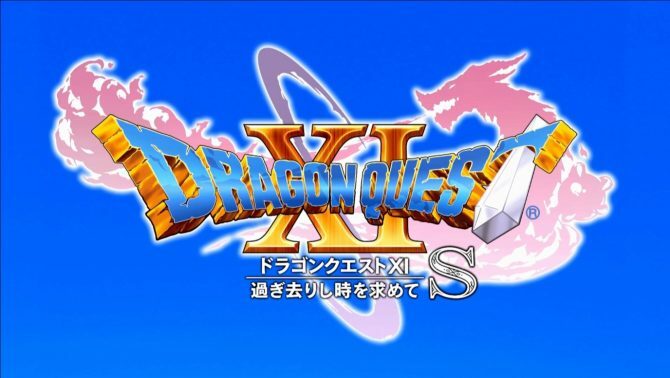 When Square Enix announced the western localization of Dragon Quest XI, they did not mention any platform, but today we get the confirmation of the first, directly from Sony Interactive Entertainment Europe. The house of PlayStation announced today that the game will come west for PS4, releasing the same trailer we saw a few days ago, but with PlayStation branding. This probably won’t surprise many, as the PS4 version certainly was the one with the best chances to be released this side of the Pacific Ocean. Now what remains to be seen is whether we’ll get the 3DS version as well, and even more so the Switch version that has been confirmed for Japan, but doesn’t even have a release date (or a single screenshot) even for the local market just yet. 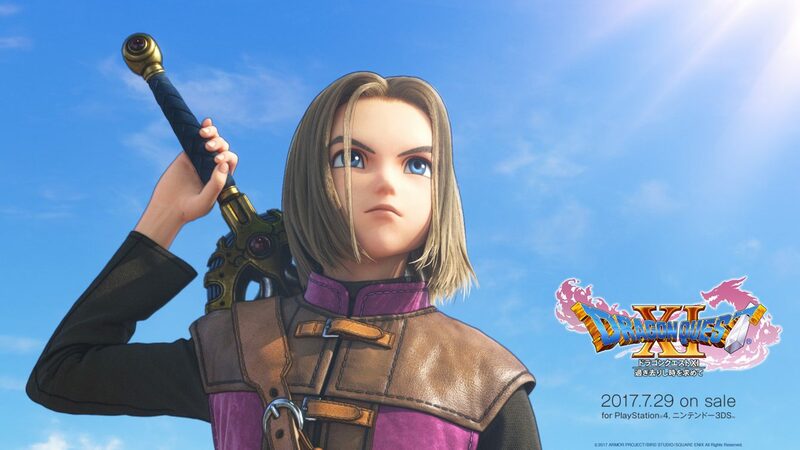 Dragon Quest XI will release in the west in 2018, for PS4 and possibly other yet unannounced platforms. 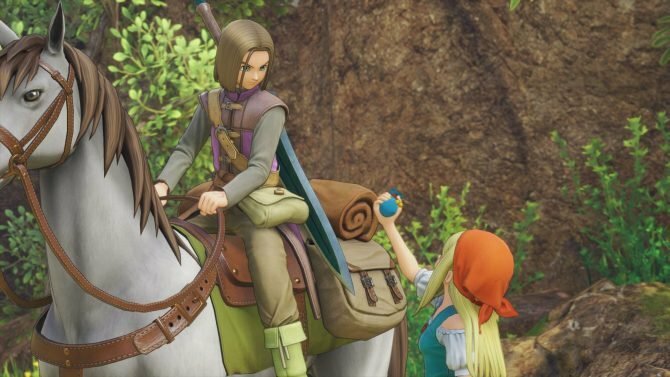 The official English title is Dragon Quest XI: Echoes of an Elusive Age. 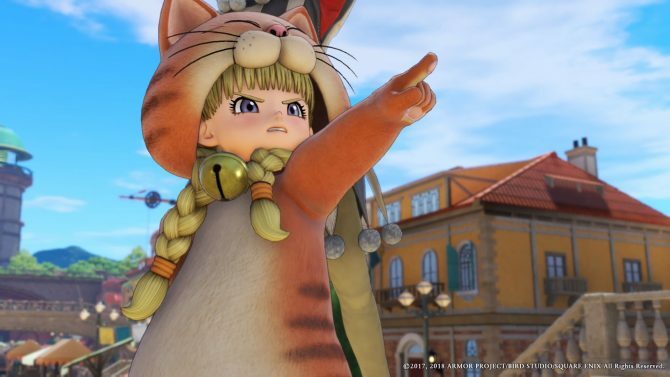 The game is currently available in Japan for PS4 and 3DS, where it generated sizable lines in front of major stores when it launched last Saturday. If you want to see more, you can check out some really beautiful PS4 Pro gameplay, and a glimpse on what it looks like on PS Vita via remote play.